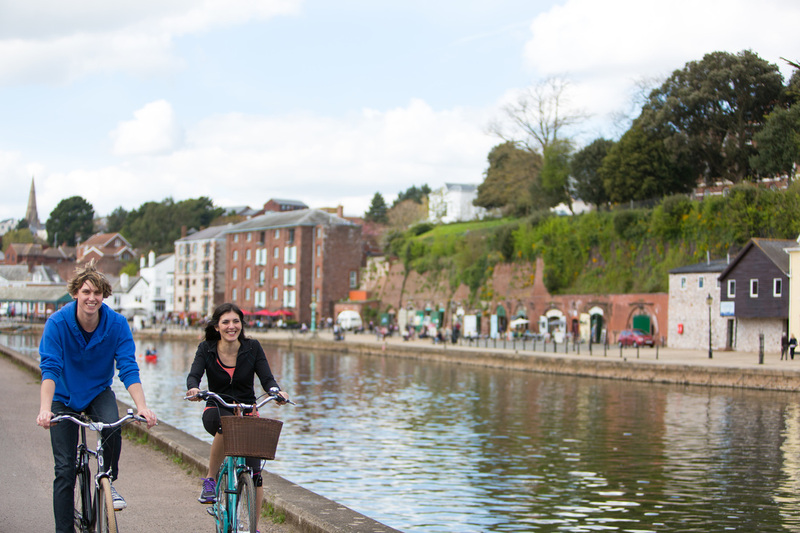 Traffic-free, picturesque cycle routes from our doorstep to the seaside, on the Exe Estuary Trail, perfect for families and leisurely days out. 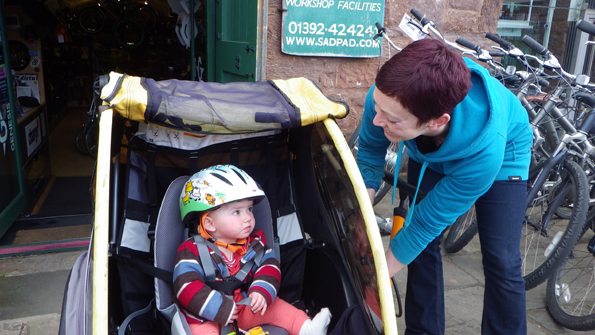 Most routes traffic-free so perfect for families or those wanting a relaxed pootle! 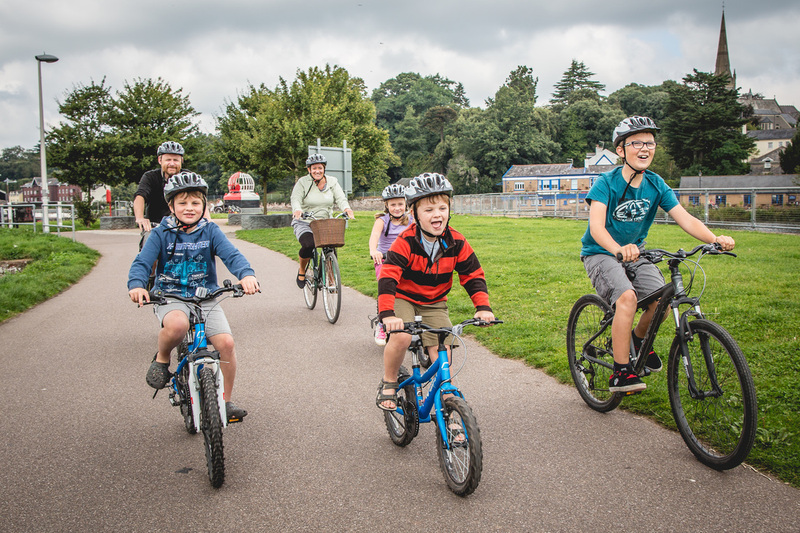 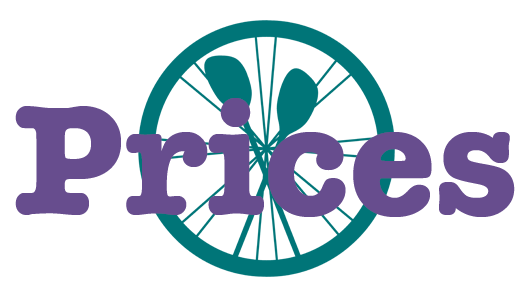 All the important stuff is included in the price – helmet, lock, basic toolkit, maps and route advice…we’re happy to tell you our favourite routes and refreshment stops!